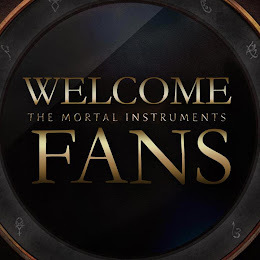 The Mortal Instruments was offered to buyers at the Cannes Film festival in May. 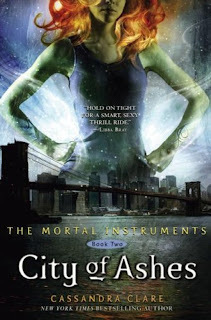 Now, we have some official news that City of Ashes has been bought by TF1. 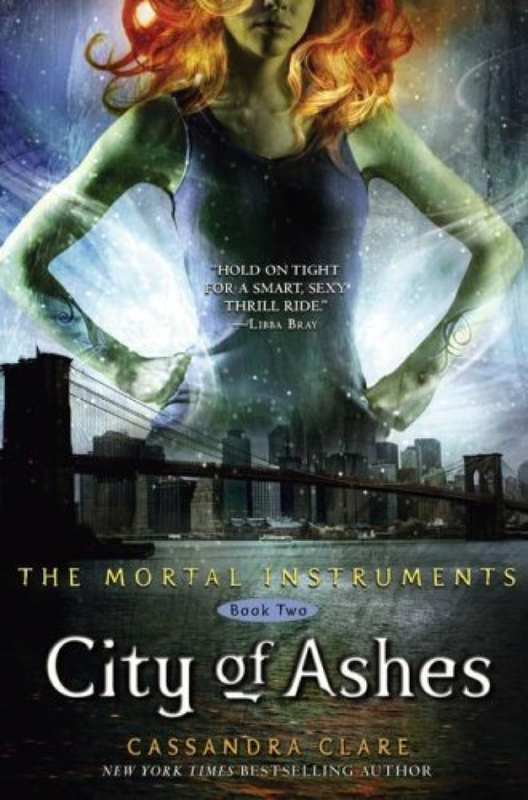 It's amazing that the first movie of The Mortal Instruments hasn't even come out yet, but they've already planned for the next movie!